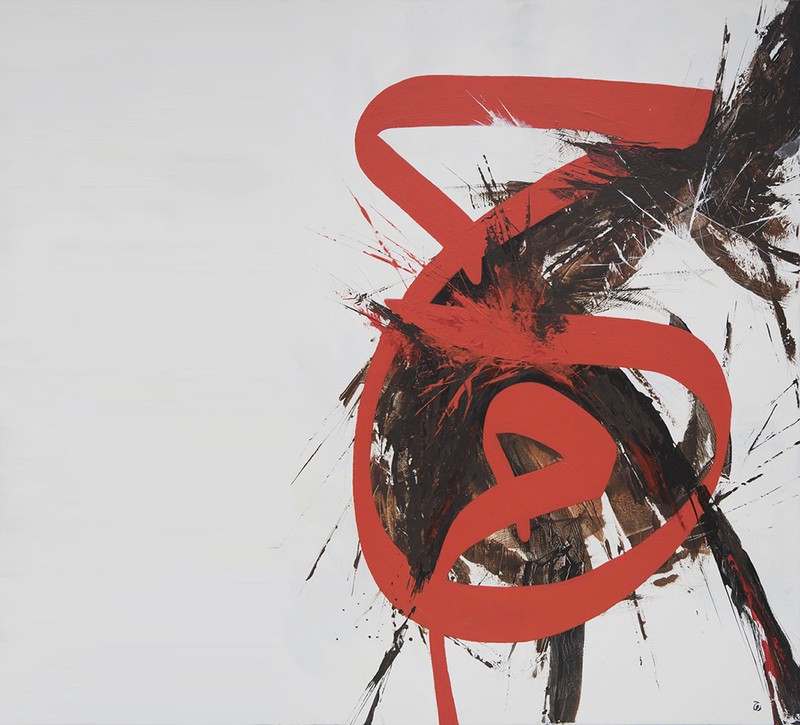 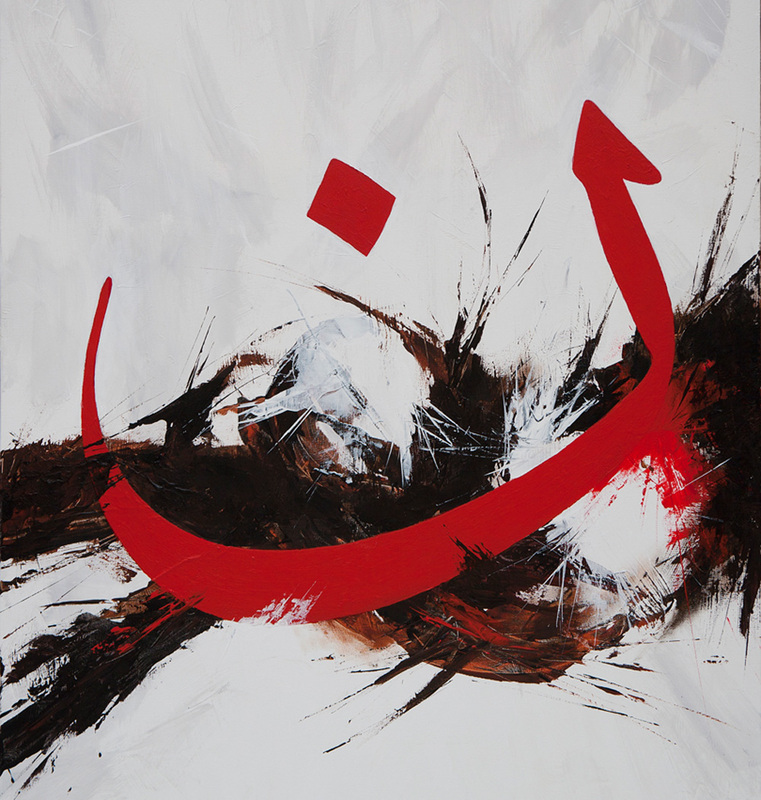 Over the past two decades, British artist and designer Ruh Al-Alam has continuously evolved his passion for Arabic calligraphy across multiple disciplines – a passion that stems from his love of typography and visual communication. 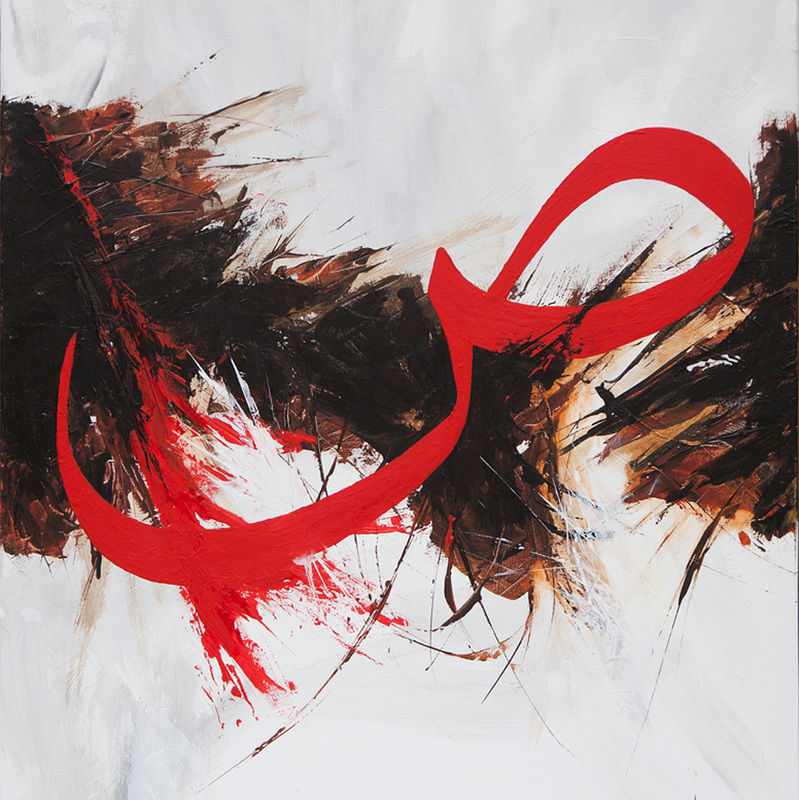 Al-Alam’s background is in Fine Arts and he also studied Graphic Design at the prestigious Central St. Martins – but in 2003 he took a leap of faith and moved to Egypt for several year in order to learn Arabic calligraphy, thus fulfilling a lifelong dream. 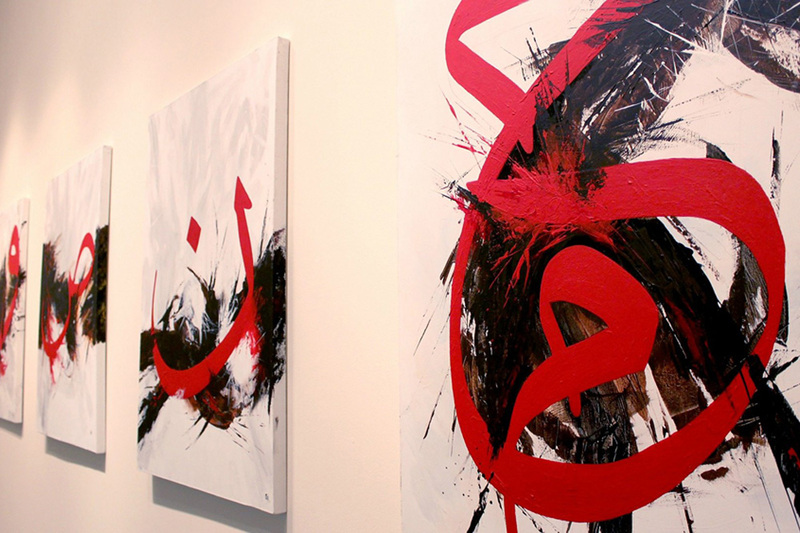 Studying Arabic calligraphy in-depth added new dimensions to his work and today he is known for developing his own calligraphic script styles and innovating with Arabic typography. 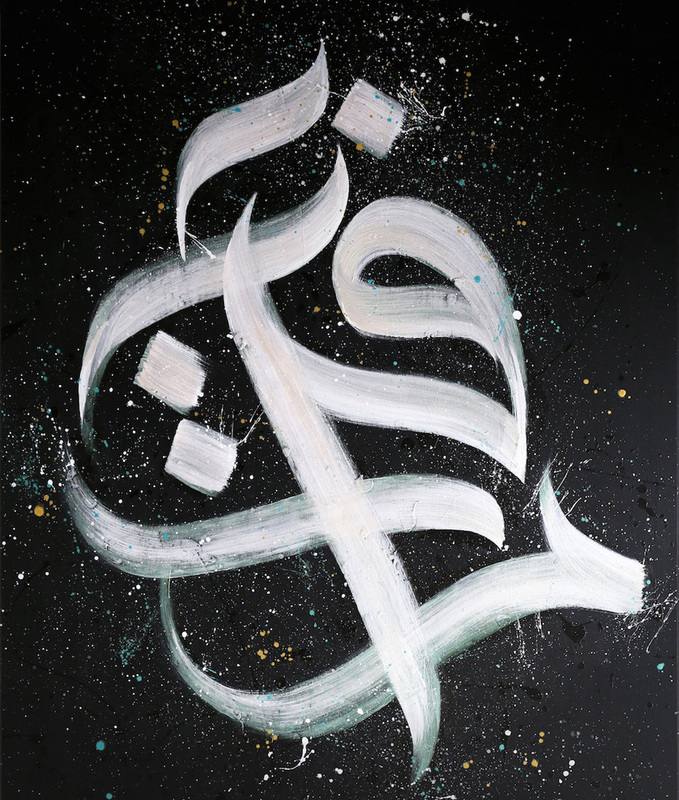 And although not all of his work is calligraphic, it always plays a significant role in the message Al-Alam portrays. 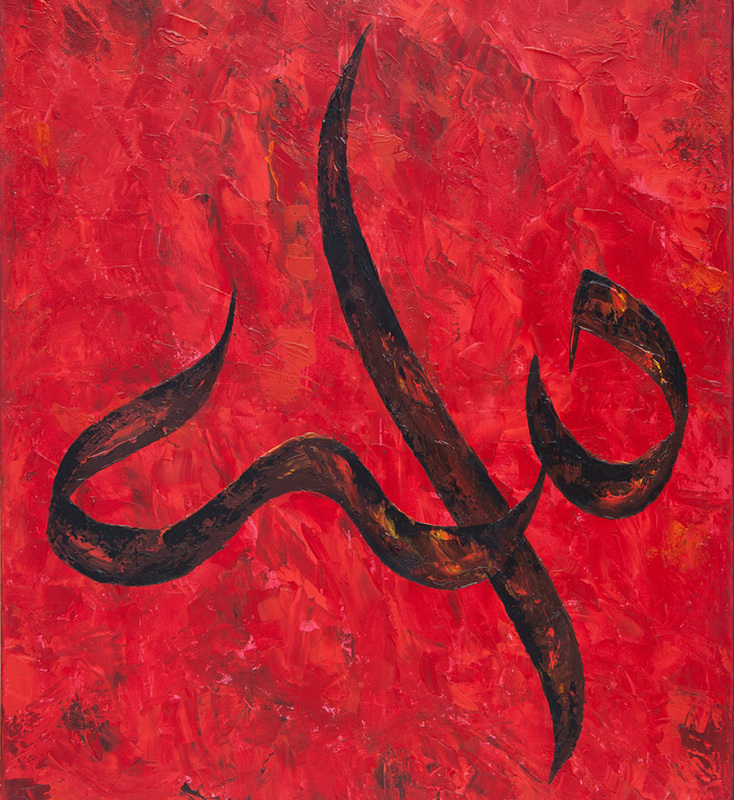 This work is painted acrylic on canvas in a custom script that reads “Allah”. 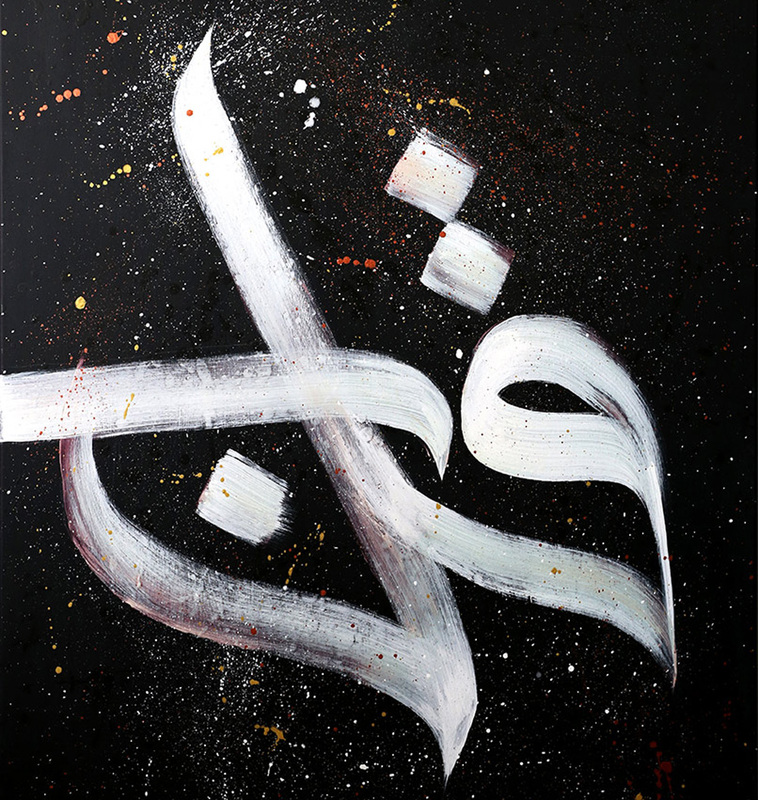 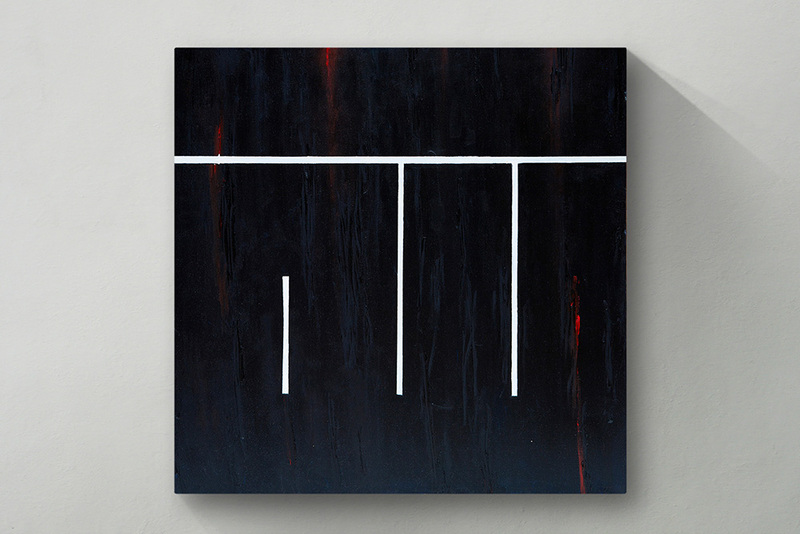 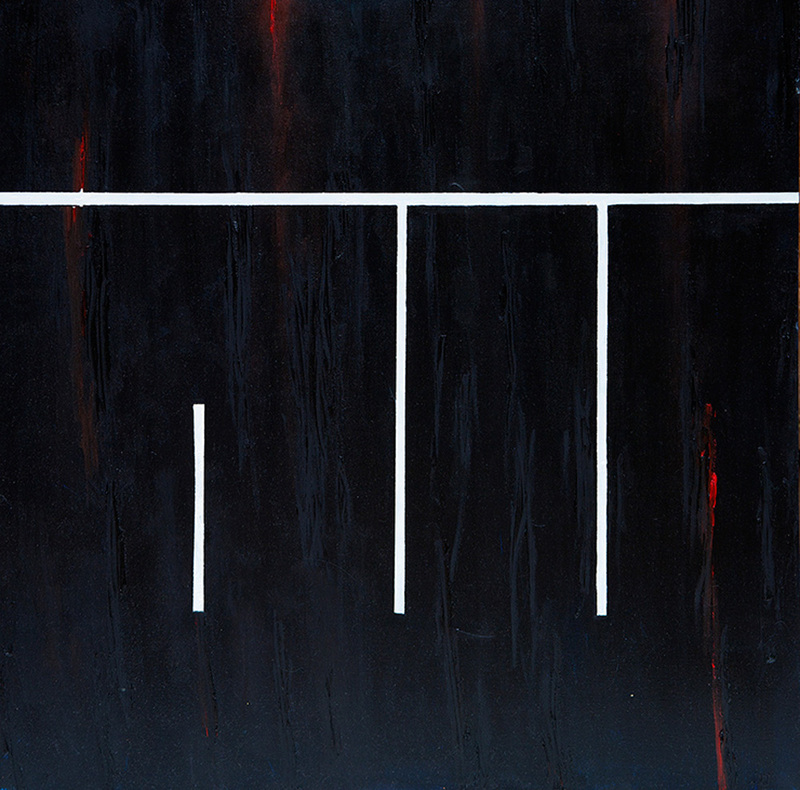 This is a series of “calligraffiti” style paintings that were make using special effervescent and interference acrylics paints on black stretched canvases. 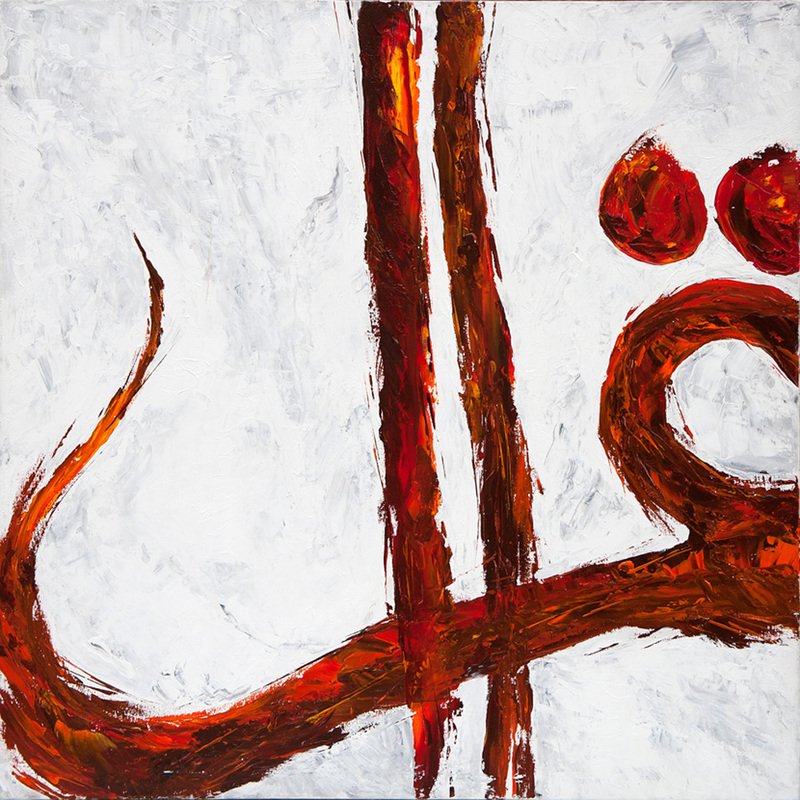 This is a square canvas in hand-painted Kufic script that reads “Allah.” The white lines are defined so as to resemble the Ka’bah. 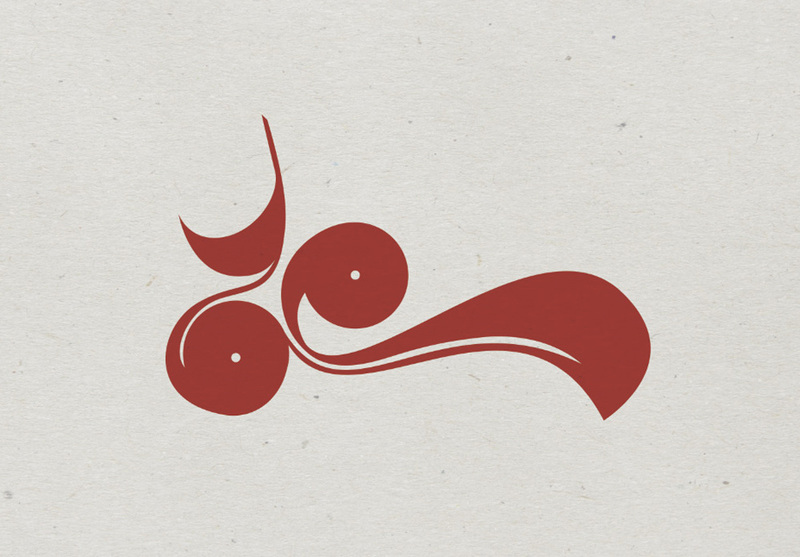 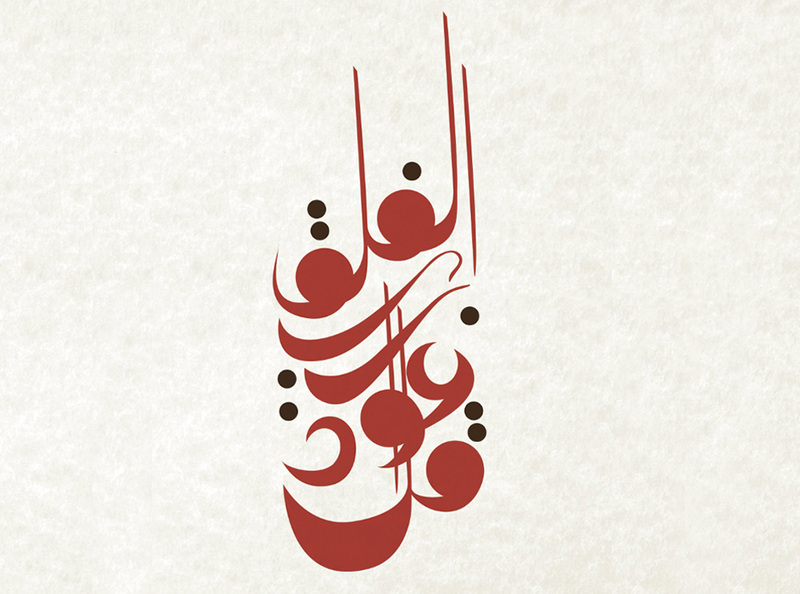 This work represents the first line of “Surah Al-Falaq” in a custom script style. 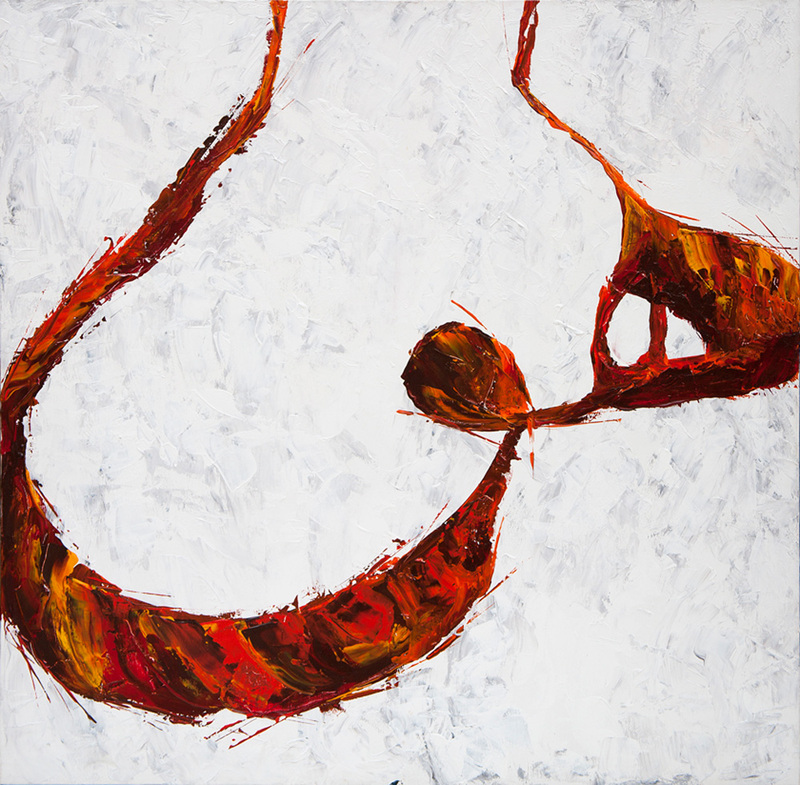 This is a set of two canvases that were hand painted using a palette knife. 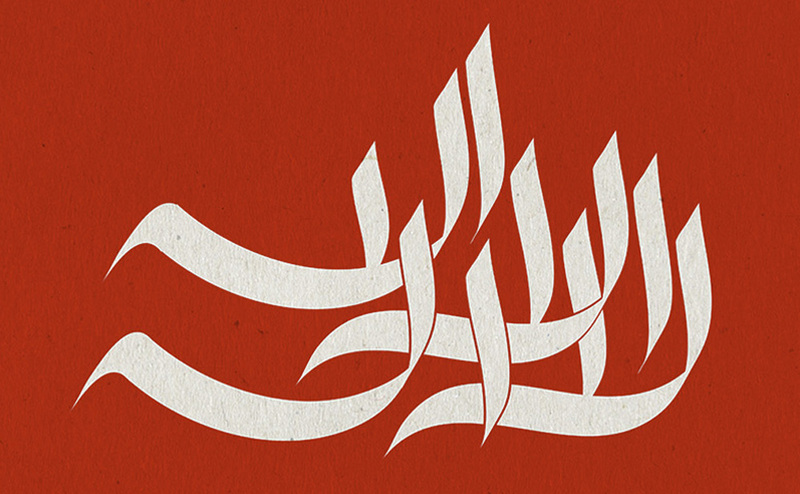 They represent two single words each and are done in a freestyle form. 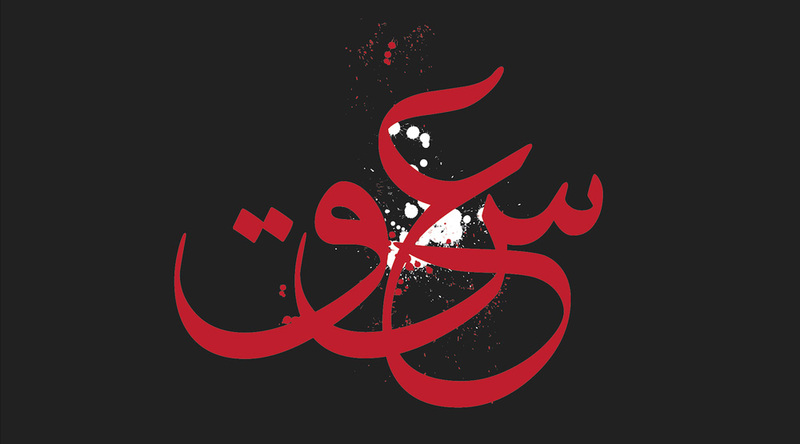 Isn’t this really impressive? 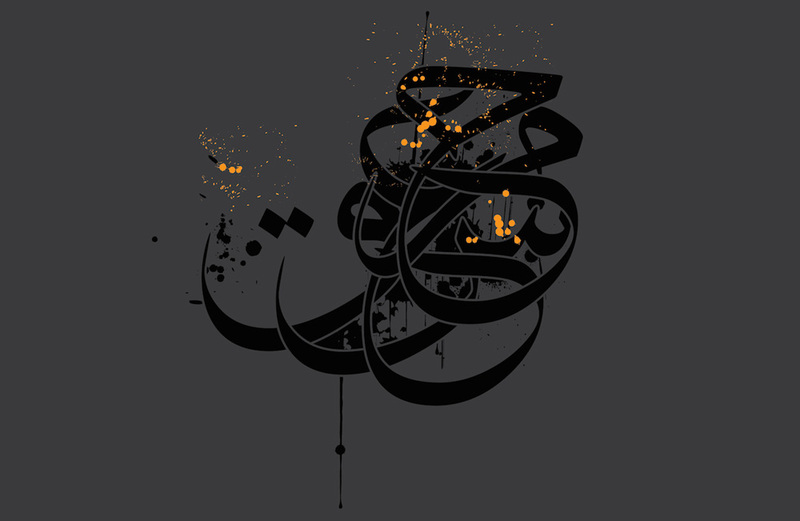 There’s a lot more to see on Ruh Al-Alam’s website, from his design to his projects, that include a whole hijab collection, prayer mats, stylish t-shirts, posters, and much more. 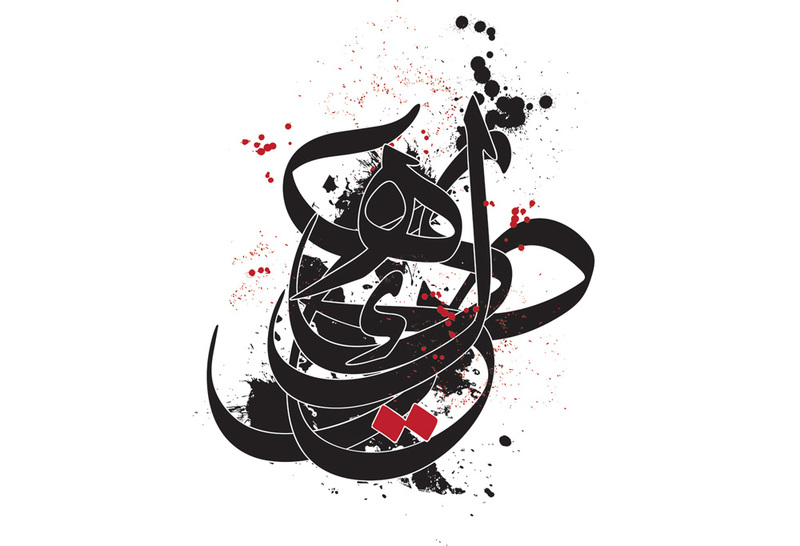 There are also some clips you can find there as well, such as this award-winning short film that Al-Alam art directed, called “Deaf Not Dumb.” There’s so much going on in Ruh Al-Alam’s world that you may want to just keep up to date on the news part of his website – but above all, we hope that his artwork dazzles you!